Leo S. Morales, MD, PhD, serves as Chief Diversity Officer for the School of Medicine. 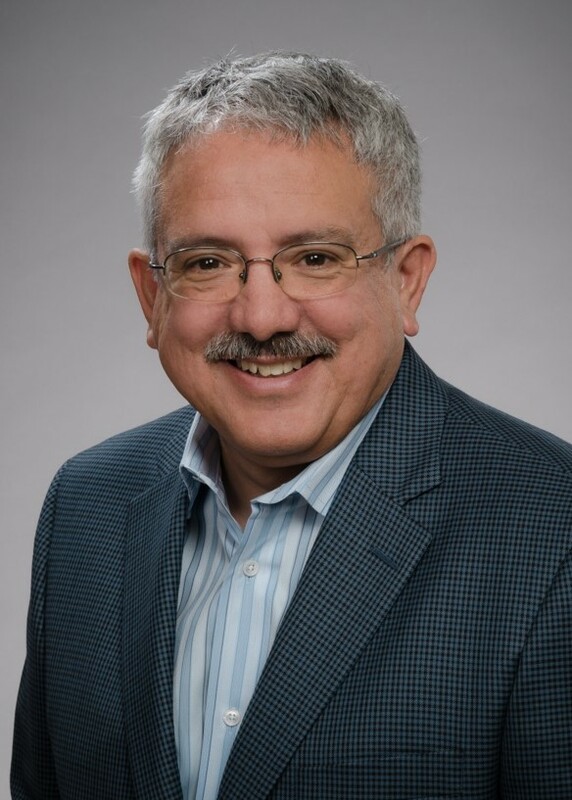 He also serves as director of the Center for Health Equity, Diversity and Inclusion in the School of Medicine and co-director of the Latino Center for Health in the School of Public Health. Prior to joining UW, he has held faculty appoints at UCSF, UCLA and the Group Health Research Institute. Dr. Morales’s research has focused on measurement of patient reported outcomes in diverse populations, and minority health and health disparities including immigrant and Latino Health. Dr. Morales received his medical degree from the University of Washington and completed a residency in primary care internal medicine at UCSF/San Francisco General Hospital. He completed a research fellowship in primary care at UCLA and received his Ph.D. in Policy Studies from the RAND Graduate School. He also received a M.P.H. in Health Services from the University of Washington.